Ball-Pythons.net - A gorgeous granite Papuan carpet python goes outside on a sunny day for some photos. Morelia Forums - Revision Reptiles shows off their gorgeous granite and het granite Irian Jaya carpet pythons. 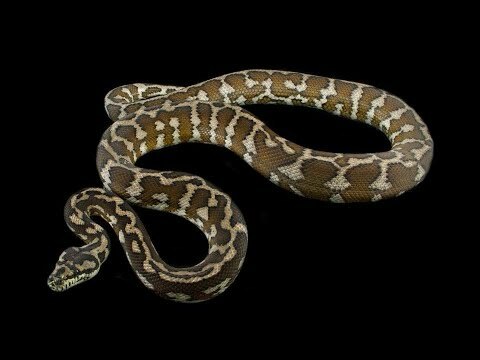 Bush League Breeders Club - A member is thrilled to have acquired this gorgeous granite carpet python.